When he created Infra Élite in 2015, with his associate in Magog (QC), Pierre-Alexandre Morier wanted to address a specific problem: How to better guide a client when it comes to their IT choices. With 17 years worth of experience in sales under his belt, specifically as the Vice-President of a company that distributes products tailored to the food industry, he knew first hand the difficulties that companies face when they need to choose durable IT solutions. Infra Élite specializes in the architecture, installation of security processes, life cycle planning, optimization and capacity planning of IT infrastructures. For Infra Élite, their objective is to provide a reliable infrastructure for their clients that is capable of responding to a rapid increase in usage. This is why they offer cloud managed services. From the very beginning, Infra Élite placed their trust in SherWeb, going as far as to choose the company as their main provider. With more than 40 clients in North America, 10% of whom are in the United States, Morier feels like he is in safe hands thanks to SherWeb’s 24/7 technical support, available in both English and French. Cumulus, the provider’s portal, allows them to deal with all their client’s accounts, products, prices and billing, in one place directly integrated on Microsoft’s resellers platform. “Primarily, we offer virtual machines on Performance Cloud, with Veeam Backup. We also have clients hosted on Exchange and Lync with SherWeb." What was it that motivated Pierre-Alexandre Morier to team up with SherWeb? Numerous exchanges with the provider’s management team convinced him that the business was in tune with the market. He had no doubts whatsoever about the expertise and professionalism of SherWeb’s engineers, as they came recommended by two colleagues. He also knew that the provider has several employees certified by Microsoft, Red Hat, Cisco and VMware. 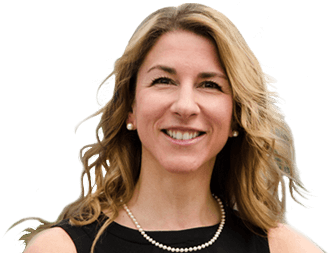 “We must respond to requests in a very quick timeframe, between 2 and 4 hours. The quality and availability of SherWeb’s services, as well as the flexibility of offers and great pricing structures, are also very important to us." For 2 years, Infra Élite has been working on an important industrial project for one of their clients in North America. This pilot project, for a processing plant, is likely to have between 300 and 500 users by the end and requires a very secure infrastructure given the sensitive data being handled. It is an unprecedented contract, which accompanies a world-leading revolutionary technology. “It was a small contract that grew very quickly. For us it is about supplying and supporting the infrastructure used by computerized machinery, with highly sought-after patents. It was also very important from the beginning that the data be hosted in Canada. 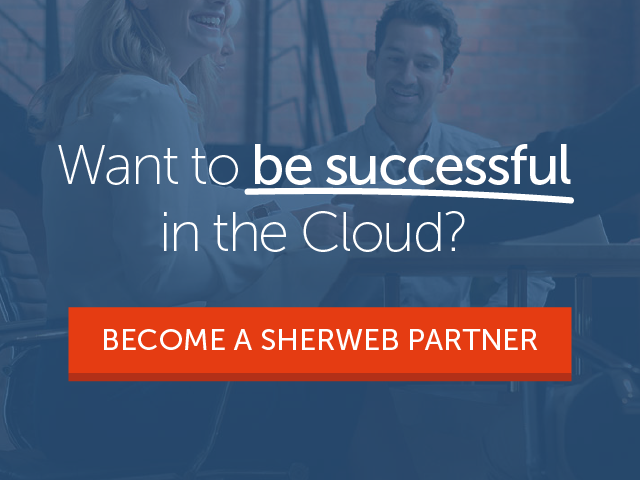 So again, SherWeb has been our ideal partner." Infra Élite’s client has completely entrusted the management of their IT services to them. Considering the importance of the contract, SherWeb dedicated two of its engineers to the project for several weeks, to guarantee that the tunnel created for the virtual private network answered all the client’s security needs. Thanks to this contract, Infra Élite has already been able to increase its revenues by 20% compared to last year. When we ask Pierre-Alexandre Morier how he envisages the future of Infra Élite, he points out that the demand for expertise in infrastructure services will never stop growing. “We are a very young business. We want to continue growing organically or by acquisition. We would like to become a key player in the infrastructure market." Infra Élite continues to work on other important projects; such as one with another current client that requires an MPLS network change for several call centers in the United States.